ST. GEORGE — The Cedar Lady Reds easily got past Pine View Thursday, improving to 9-0 in Region 9 play and 18-0 overall. 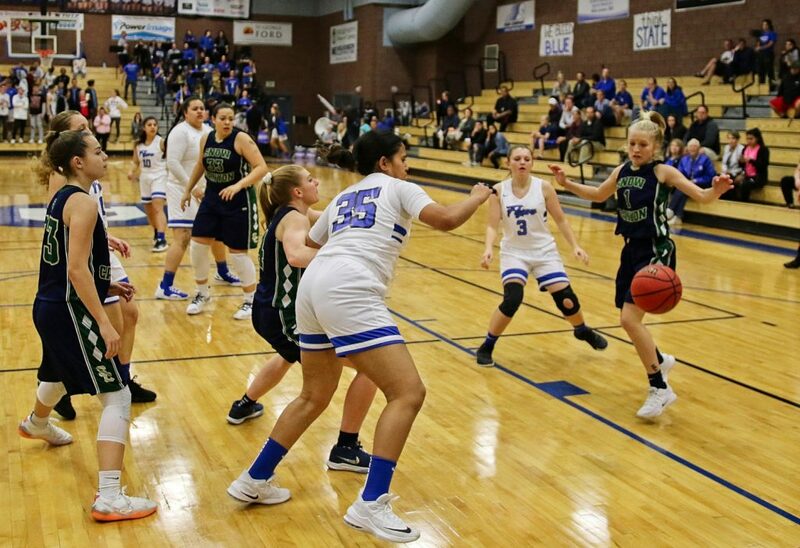 Meanwhile, Dixie edged Snow Canyon to take second place away from the Warriors, and Desert Hills nearly doubled up Canyon View. 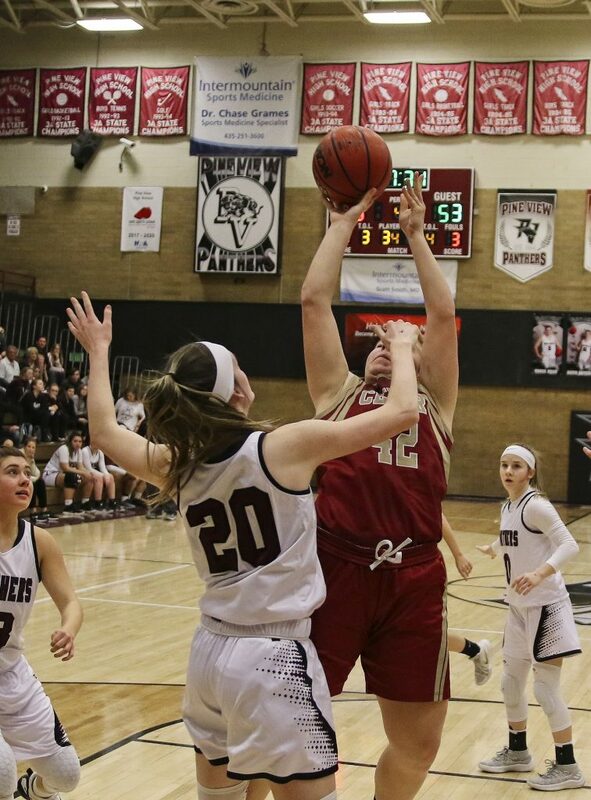 First-place Cedar Lady Reds dominated the Pine View Panthers, who are near the bottom of the region standings. Cedar led the entire way, improving to 9-0 in region play. 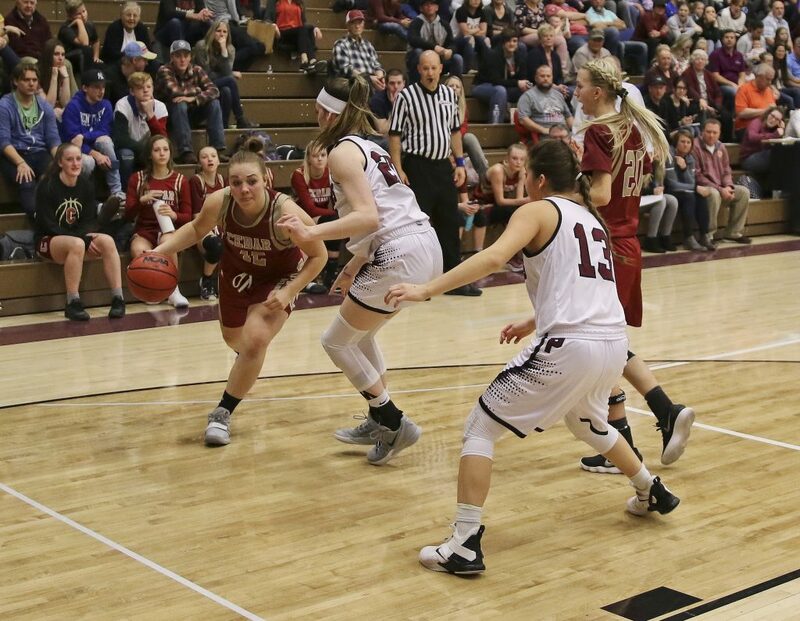 The Lady Reds were led by guard Mayci Torgerson’s 15 points. 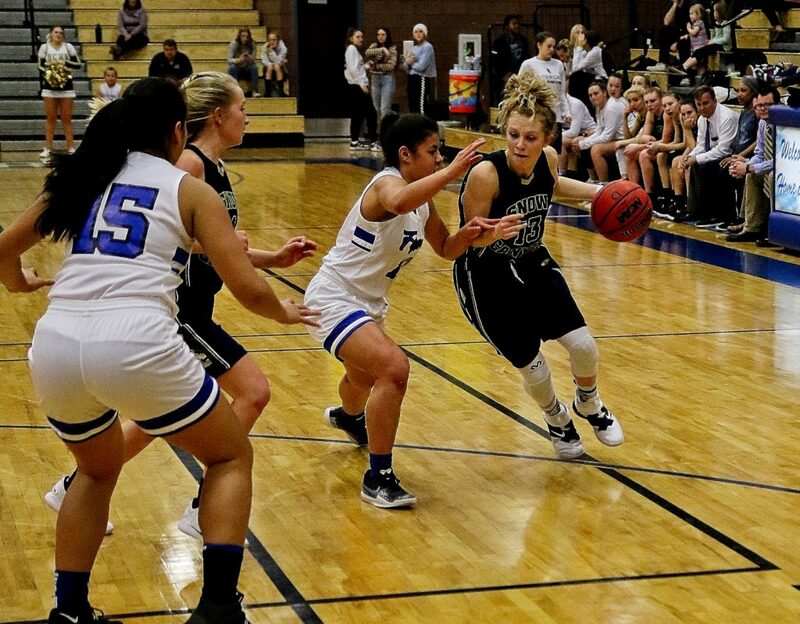 “She played great defense for us,” head coach Corry Nielsen said of Torgerson. He also said that of Cedar’s 19 field goals, 15 came off of assists. The Lady Reds shot 8-for-20 from 3-point range and 7-for-7 from the free throw line. 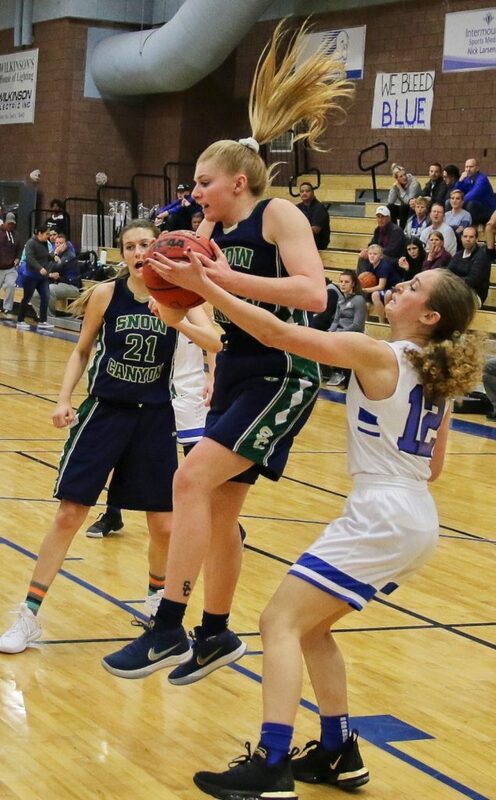 Samantha Johnston also had a big night for Cedar, scoring 12 points and collecting five rebounds to go with four steals and five blocked shots. Guard Japrix Weaver also scored 12 and grabbed four rebounds. Denim Henkel scored 8 points and had six rebounds. 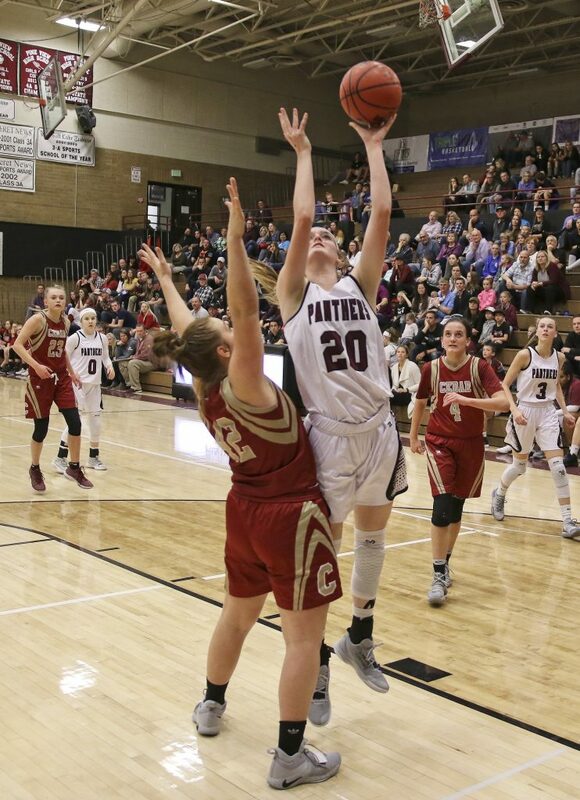 Pine View, which dropped to 2-6 in region play, was led by Averi Papa’s 9 points. 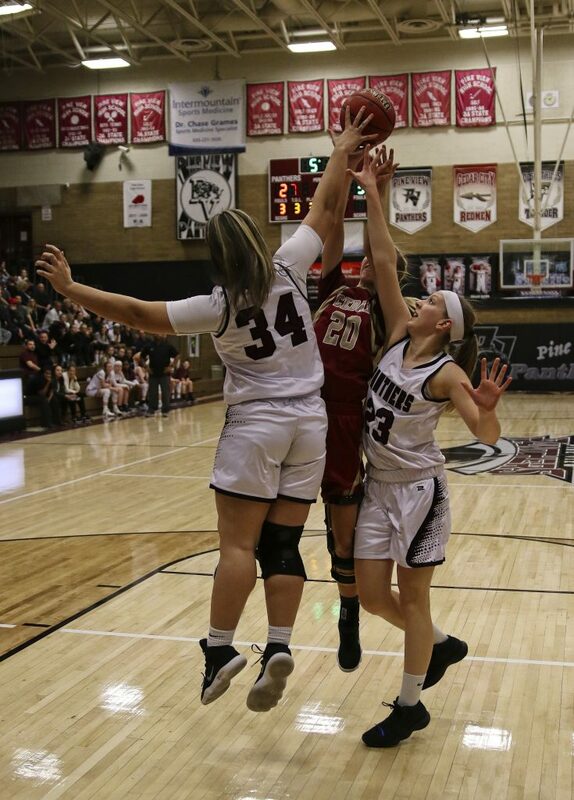 Pine View travels to Dixie to take on the Flyers Tuesday at 7 p.m. The Lady Reds will look to continue their undefeated season when they host city rival Canyon View on Tuesday at 7 p.m. 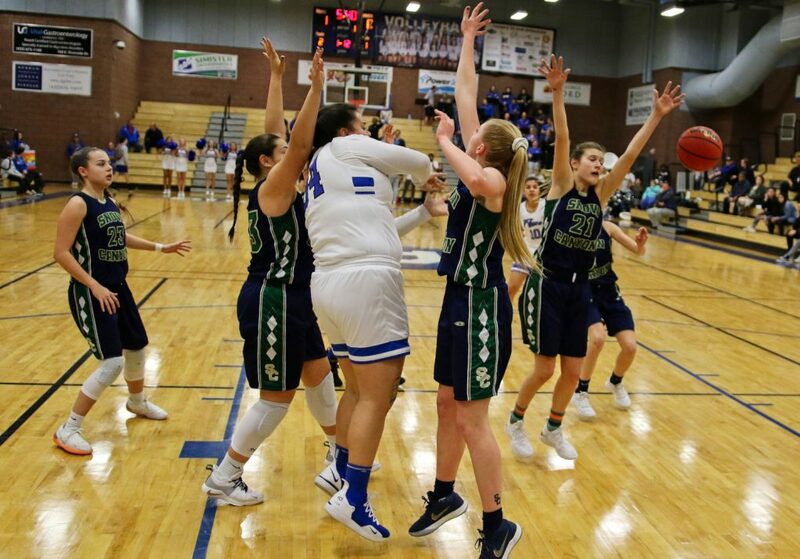 The Dixie Flyers edged the Snow Canyon, leapfrogging Warriors into second place behind Cedar. 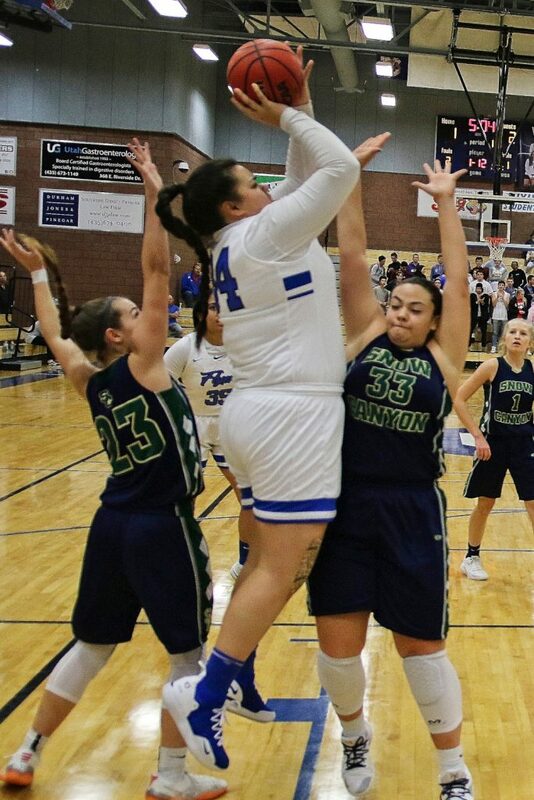 Snow Canyon held the early lead after one quarter, but the Flyers fought back, taking a two-point lead into halftime. Dixie seemed to be pulling away after the third with a 10-point lead, but the Warriors came back in the fourth, but ultimately fell short. 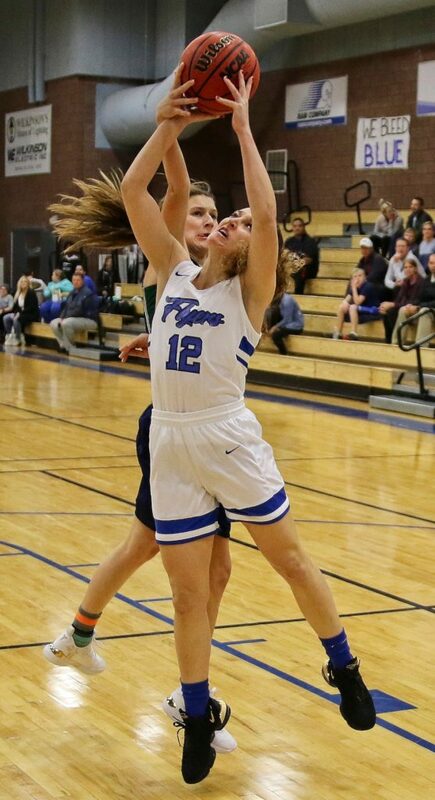 Dixie, which improved to 5-3 in region play, were led by Sina Tapasa, who scored 12 points. Addison Schaffer added 9 points. 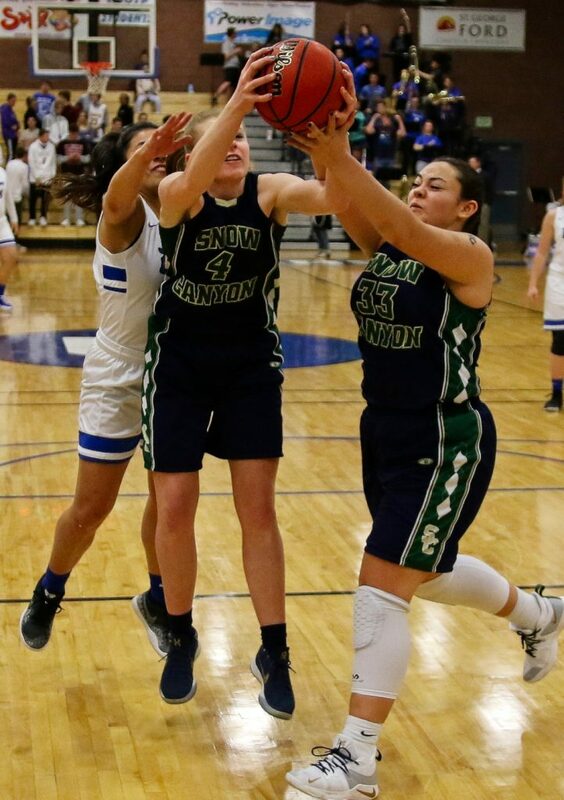 Snow Canyon dropped to 5-4 and will host Hurricane on Tuesday at 7 p.m. 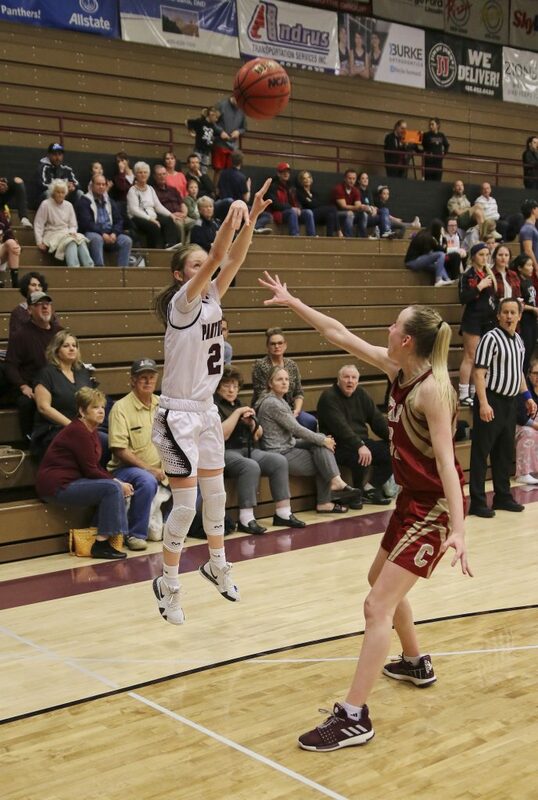 The Flyers will welcome to Pine View to the Hangar on Tuesday at 7 p.m.
At Canyon View, Desert Hills cruised to a 30-point win in what was admittedly an off night for the Falcons. 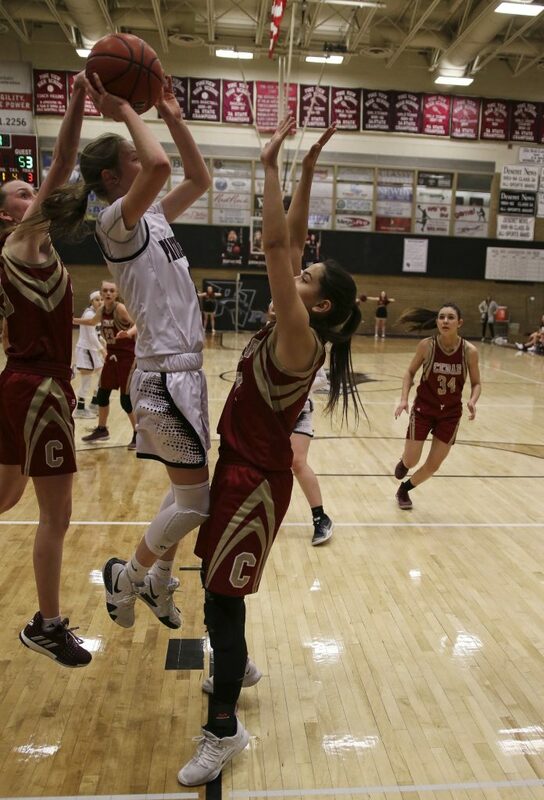 Desert Hills had taken an early seven-point lead in the opening minutes, but Canyon View managed to stay within a couple baskets throughout the remainder of the first quarter, which ended with the Lady Thunder ahead by three, 15-12. Desert Hills then outscored Canyon View 19-10 during the second period to take a 34-22 halftime lead. The Lady Falcons struggled to score throughout the second half, managing just 7 points in the third period and 3 in the fourth. 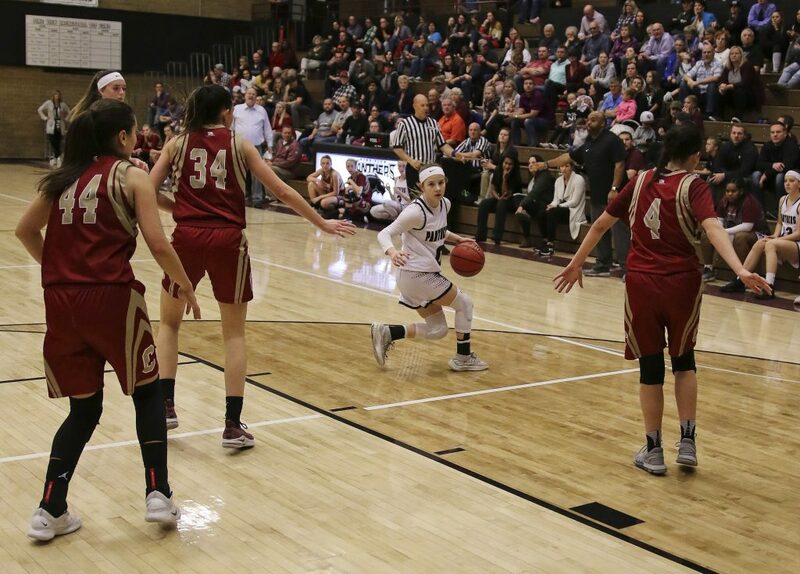 Leading Desert Hills’ balanced scoring attack were Sa’de Turlington and Abby Monson, who had 10 points apiece. Three Thunder players added 8 points each, namely Rachel Myers, Julia Jacobsen and Mikenna DeCastro. Two more players each scored 7: Kellie Nance and Shailee Bundy. 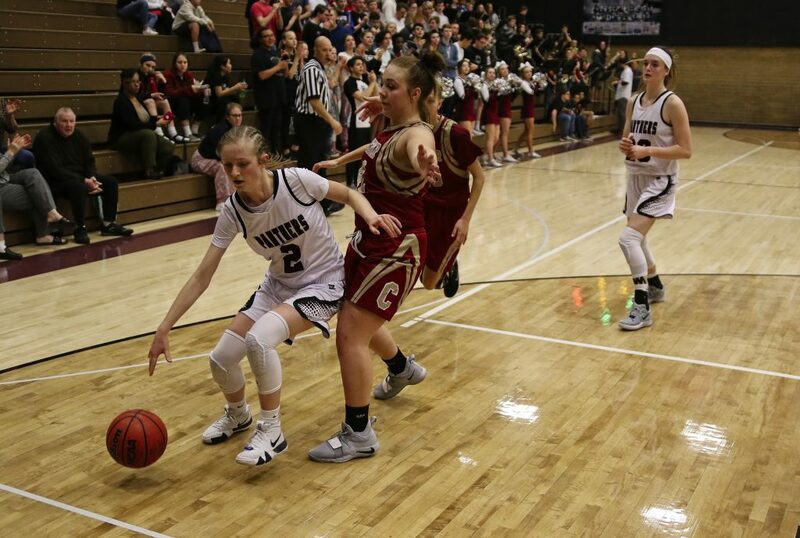 Canyon View was led by sophomore guard Addy Newman’s 9 points, while senior guard Jordan Nielson added 8 points. The Falcons converted 9-of-16 free throws during the game, but were only 1-of-2 in the second half. 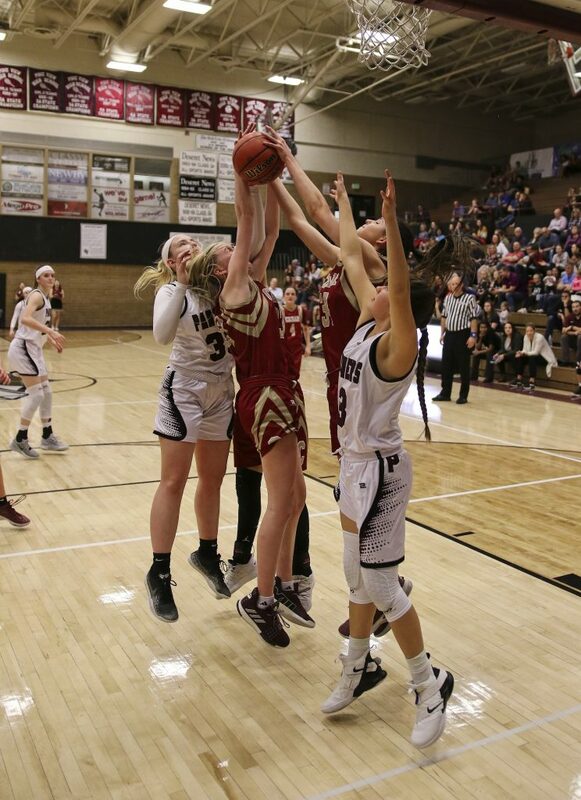 Desert Hills improved to 5-4 in Region 9 play, putting them in a tie with Snow Canyon for third place in the standings. 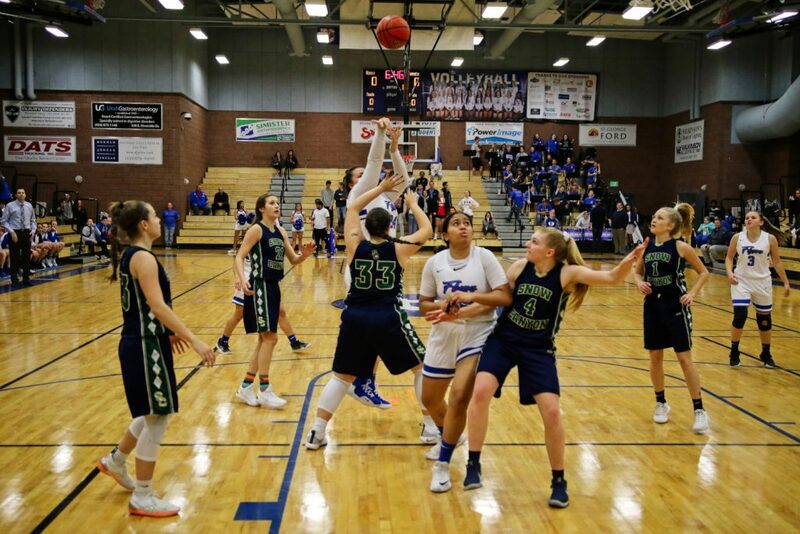 The Lady Thunder’s next game is at home against Snow Canyon next Thursday, Feb. 7. 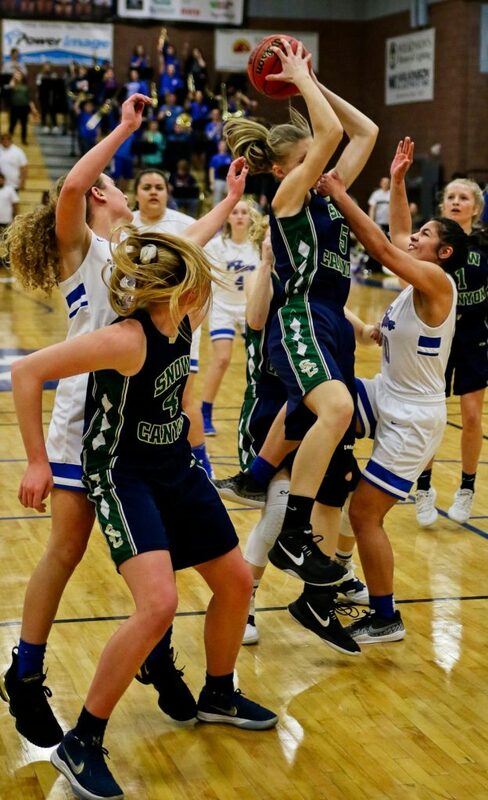 Canyon View, which fell to 1-8 in region play, next plays at Cedar at 7 p.m. Tuesday.